With recent changes in regulation such as Congress’s recent approval to extend Children’s Health Insurance Program (CHIP)—a program which insures about 9 million low-and middle-income children to 2024— should serve as a catalyst for more dental visits for clean-ups and check-ups. 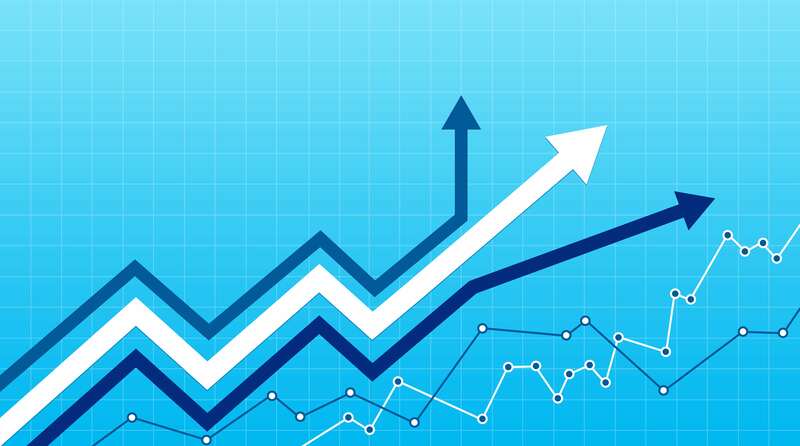 Adults and children alike would preemptively look to prioritize their dental health, potentially setting up Dental Service Organizations (DSO) to capitalize on the surge. Even with limited or no dental coverage from government sponsored plans, creative financing combined with private health and dental insurance. Technology is revolutionizing the dental industry. Digital resources such as online review management, patient portals social media and SEO marketing are providing patients with greater opportunities and transparency regarding their dental needs. The use of 3D resin printing is one of the customizable ways patient are receiving solutions for crowns, inlays, replacement teeth and veneers. Additionally, things like laser technology is providing treatments to various dental illnesses and with the aid of emotional dentistry patients can see mockups and digital photos of what their eventual restorations would look like. However, this is only the tip of the iceberg as the real impact of technology is felt on dental economics side. Blockchain based applications such as Dentacoin help facilitate payments as a form of cryptocurrency. These are low monthly fees that enable patients to receiving long-term preventative care. As the margins are shrinking, more providers are looking for alternative suppliers. Morgan Stanley research shows that newer suppliers are filling gaps in the supply and distributions networks for DSOs. 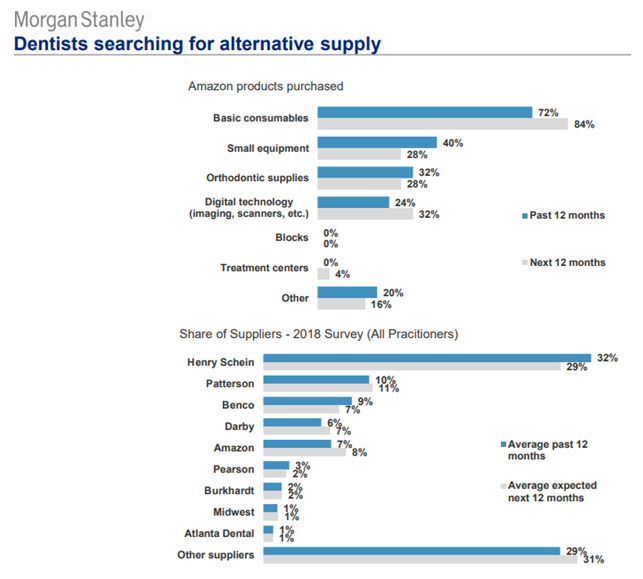 According to dental practitioners, there is a greater increase in alternative supplies and companies like Amazon are now actively pursuing the dental supply market further eroding the large market share of traditional players.